Traditionally work eases off during Nov & Dec but there is still so much to do before the lights turn off on 2015. The last few weeks have been especially busy with two exhibitions in the same week and a deadline to hand over images for the forthcoming mountains book. 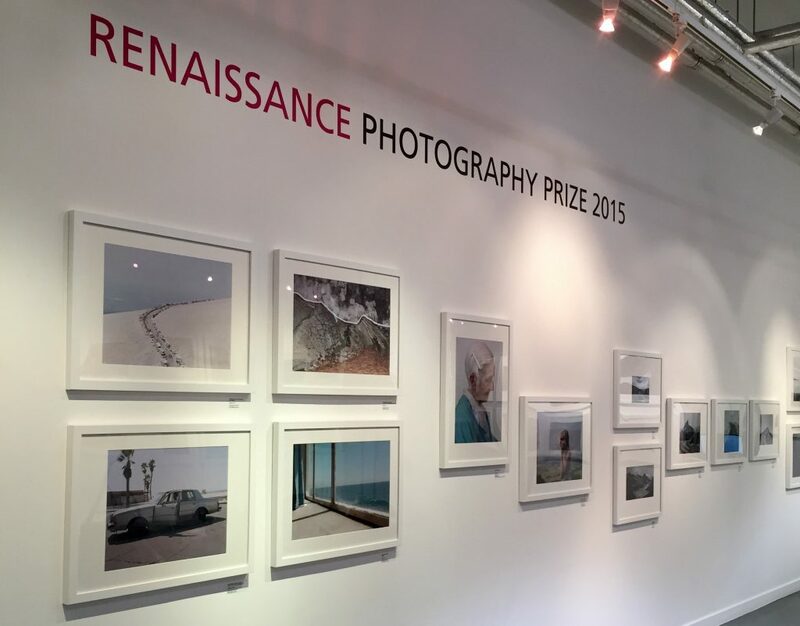 First up was the prestigious Renaissance Photography Awards where my image of Mont Ventoux was shortlisted for the exhibition and awards ceremony, held at the Getty Images Gallery. From a personal point of view, it’s a great showcase for my work and a good chance to meet fellow photographers, art buyers and agents but more importantly the awards raised £40,000 for the Lavender Trust which helps fight breast cancer. 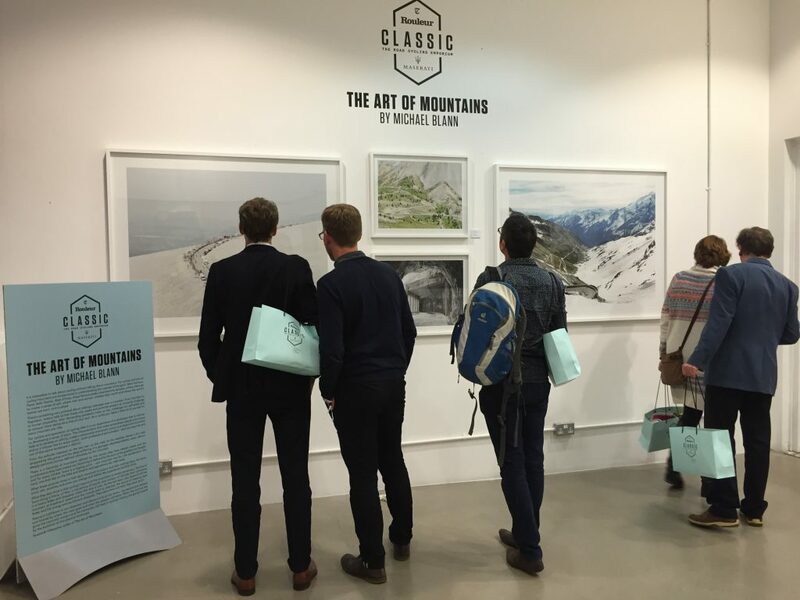 Two days later I was hanging a selection of work from the mountains project for the inaugural Rouleur Classic at Vinopolis. Rouleur is a fantastic cycling magazine which has won many accolades for its innovative design and use of photography. I’ve been lucky enough to shoot for this magazine and recently photographed Romain Bardet, the great French cycling prospect whom they hope will win the Tour de France one day. The Rouleur Classic is essentially a cycling expo but has more besides including exhibitions which is where my involvement came in. 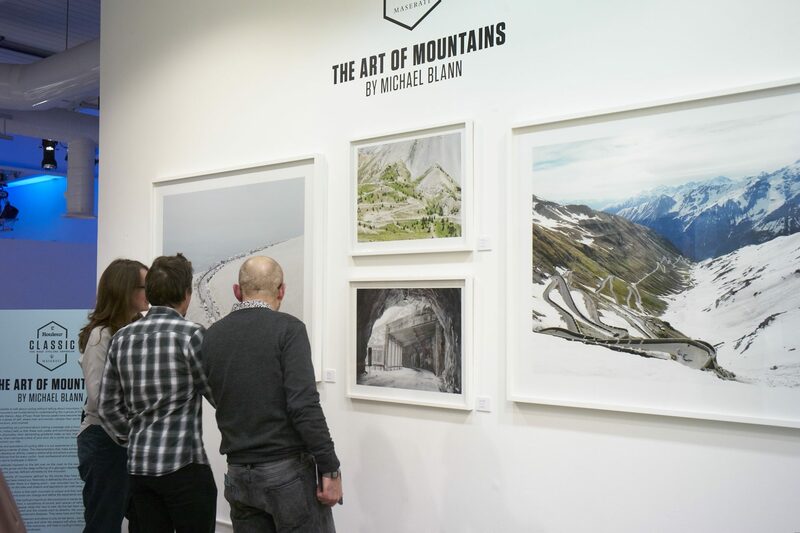 It was a great opportunity to display some of the mountain prints and get feedback on the work. What struck me, was the fact that we have got so used to seeing imagery digitally and that we have forgotten how powerful and beautiful printed work is. Needless to say, the response was incredible and resulted in some very useful contacts. Finally, last weekend was D-day for the book. 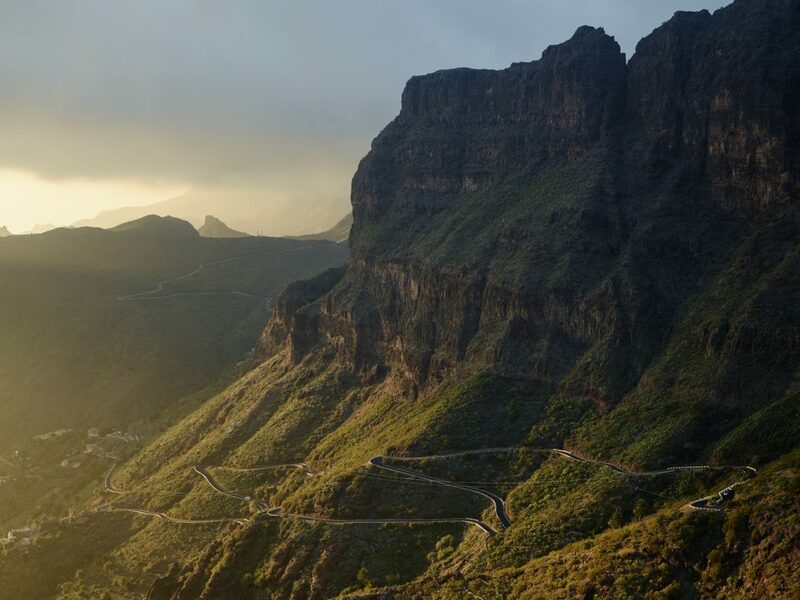 With all the photography completed it was time to sit down with Andrew Diprose, (whom many will know as the editor of Wired Magazine, Condé Nast) to design the spreads. It was a very rewarding experience seeing three years of work finally come together in a book. Andrew is an exceptional designer and very respected in his field so it was an honor to work alongside such a talent. There was also a sense of relief on my part knowing the years of hard work had been worth it – it’s probably the best work I’ve photographed and the work I’m most proud of. I wish I could share some of the spreads with you but obviously I have to hold back until the book is released next autumn.